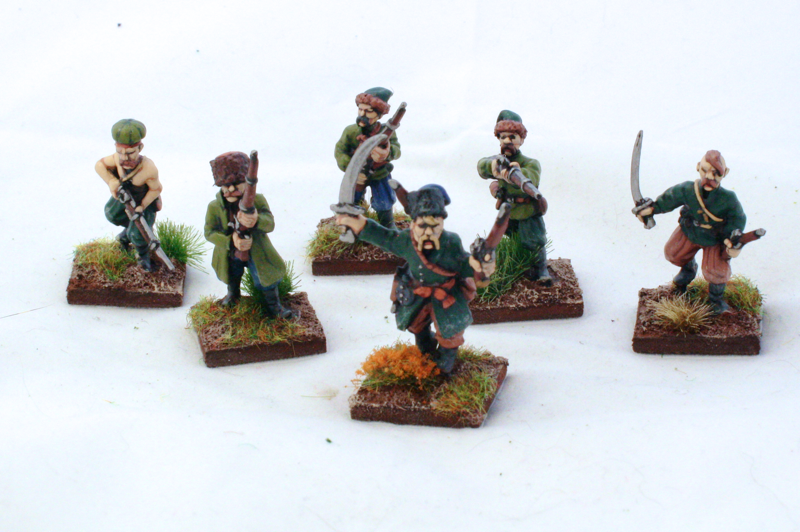 Tiny Tin Men is a blog about miniature wargaming, with the occasional other form of gaming sneaking in. 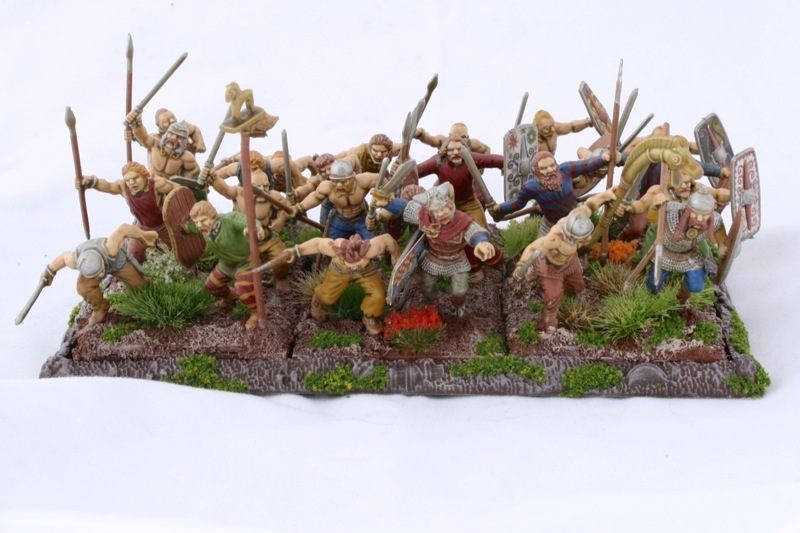 It is a part of the Schild & Vriend miniature wargaming club's web pages. TTM is powered by Movable Type. After almost ten years at my own domain (the first post on it was way back in early 2004), with a Movable Type install I managed myself, I have decided to move Tiny Tin Men over to Blogger. Ease of posting and maintenance. While Movable Type is a very powerful and capable blog platform, it takes quite some effort to maintain and keep up to date (e.g. I’m probably a few versions behind on the installation), which is something that is entirely taken care of by Blogger itself on the new platform. Additionally, posting to Blogger (without third part software - I recommend MarsEdit for those on a Mac platform) is a lot easier, especially when you want to include things like images, which given the subject of the blog is more or less a necessity. This should make it easier for the blog authors (two of us) to post new stuff. Exposure. 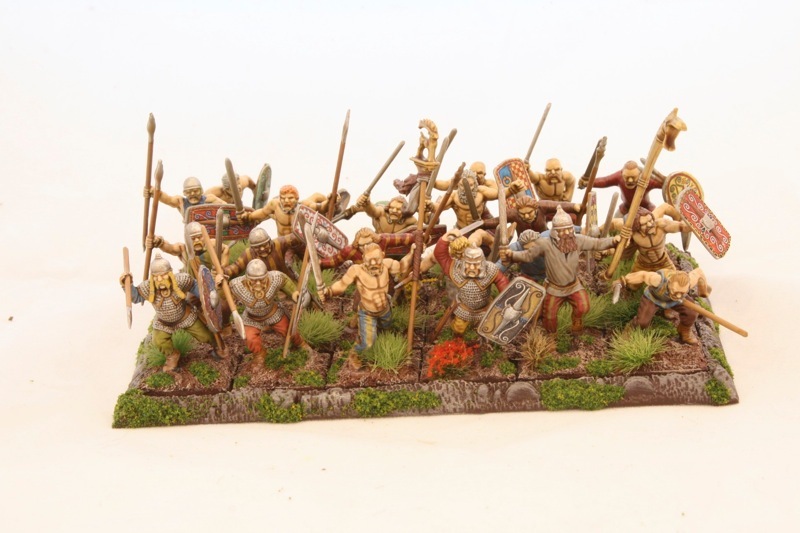 Like it or not, the big boy in the club of blogging is Blogger - all of the buzz and action around wargaming blogs is in the fairly tight knit Blogger wargame blog community, and Tiny Tin Men fell completely outside that when on my own domain. Even though TTM has been around for a very long time, it gets only a fraction of page views of some of the other wargaming blogs. This is not so much an issue of ‘fame’ for me as much as one of forcing me to update the blog a bit more regularly. I figure that with more exposure, it will encourage us to post more. So, as of this post (which goes out to both blogs), only the new Blogger Tiny Tin Men will get updated. The old (nirya.be) site will remain online as long as I have my domain (which I foresee to be pretty much as long as I’m alive :) ), but posting and commenting to it will be disabled as of now. 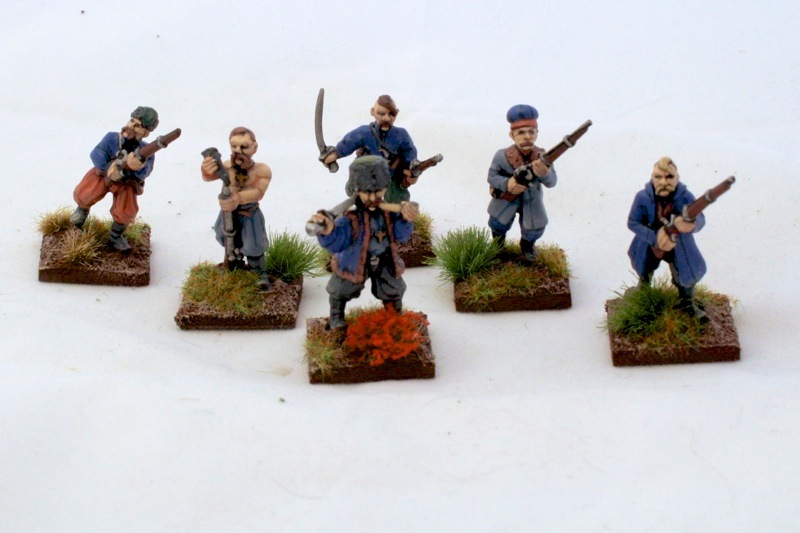 The figures are again from The Assault Group, except for Mad Oleg who is from Foundry (where he is called Red Renko). Again Warlord Games figures, which I must say are growing on me. These have a few bits from the British Celt box set on them (notably the leader and the spiky haired guy next to him). (And yes, the peeling shield transfer on said spiky haired person has been fixed since taking this photograph :) ). While I initially did not like these figures, and am still a bit doubtful about their poses (if you don’t pay attention to posing, you end up with a war band of figures in one of two poses: ‘I need to go to the toilet NOW’ and ‘I’m in the process of tripping over this bunch of grass here’) I must admit that all ranked up (so to speak) they do look better than expected.